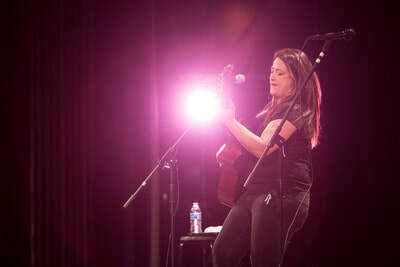 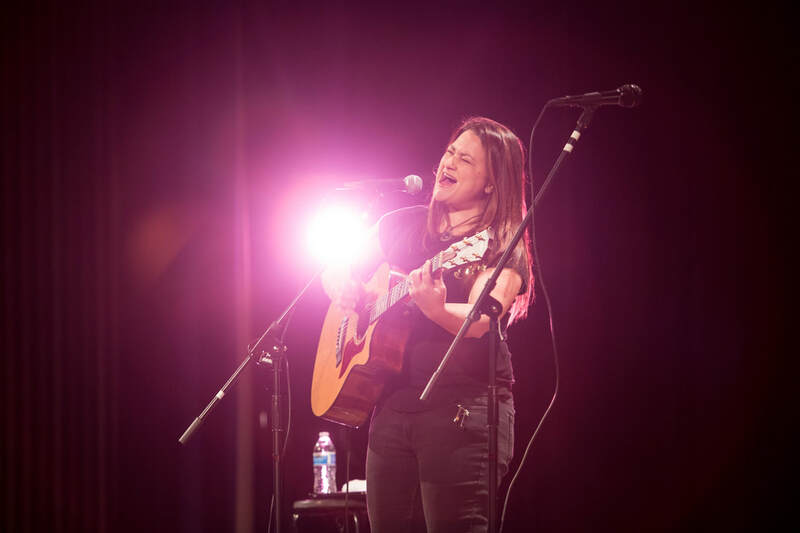 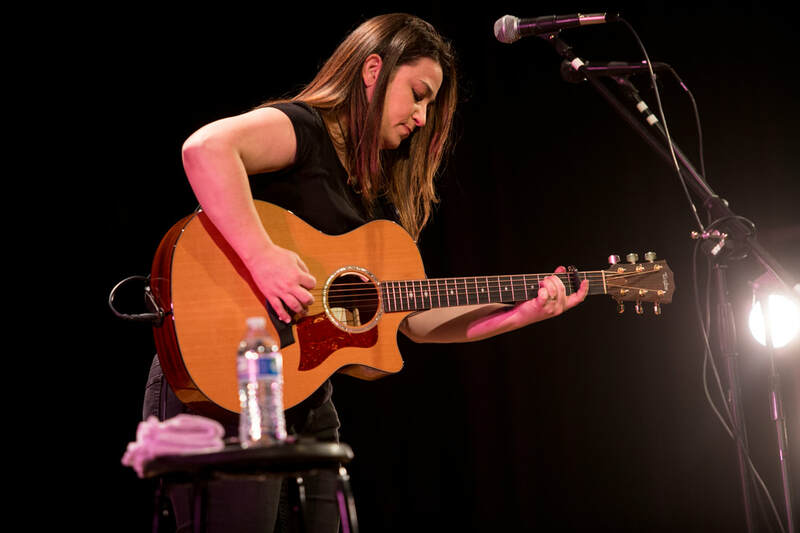 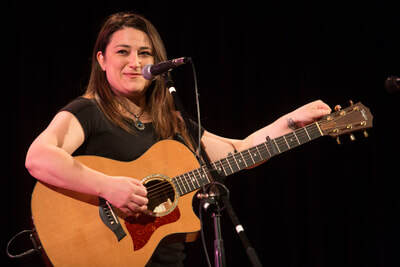 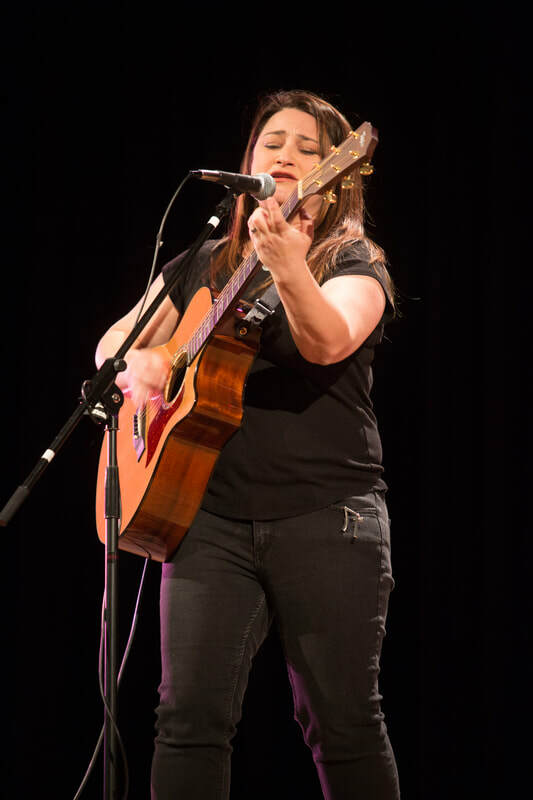 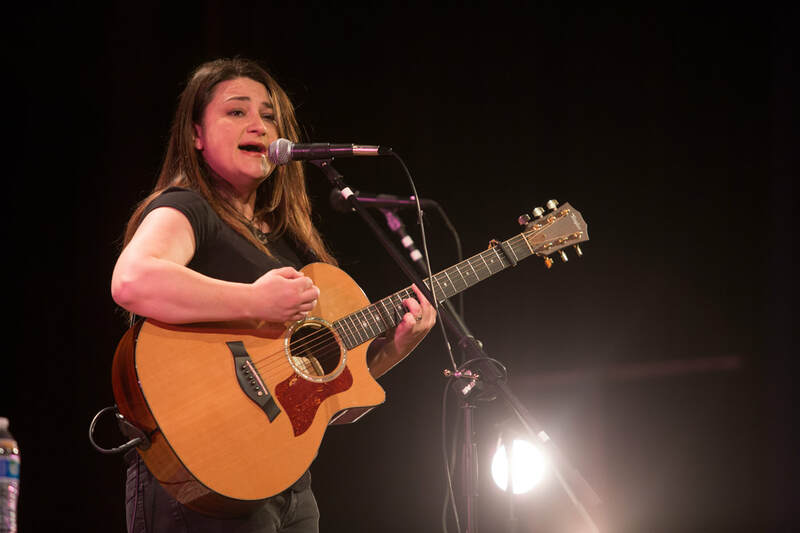 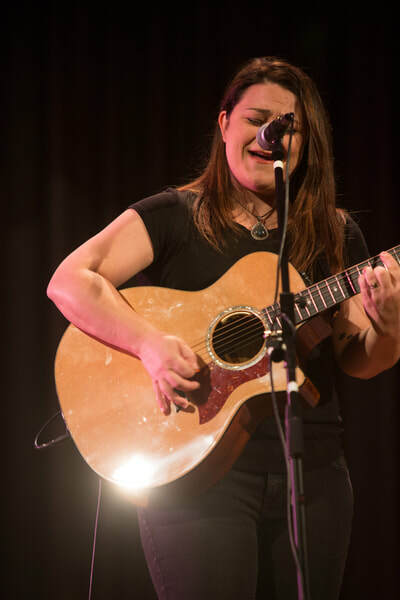 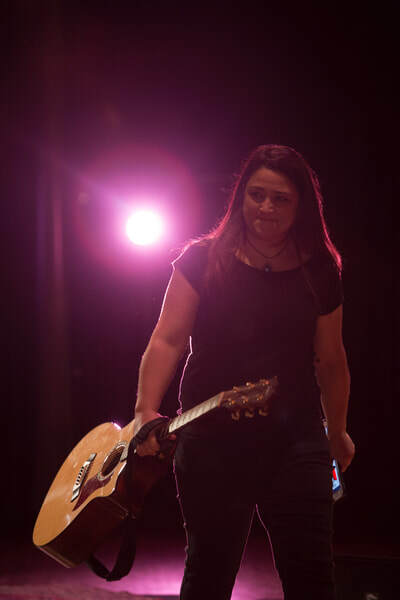 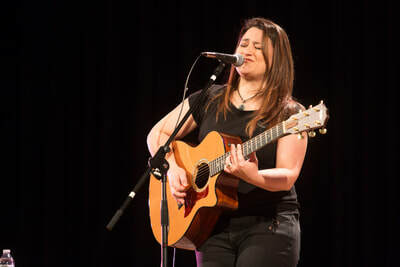 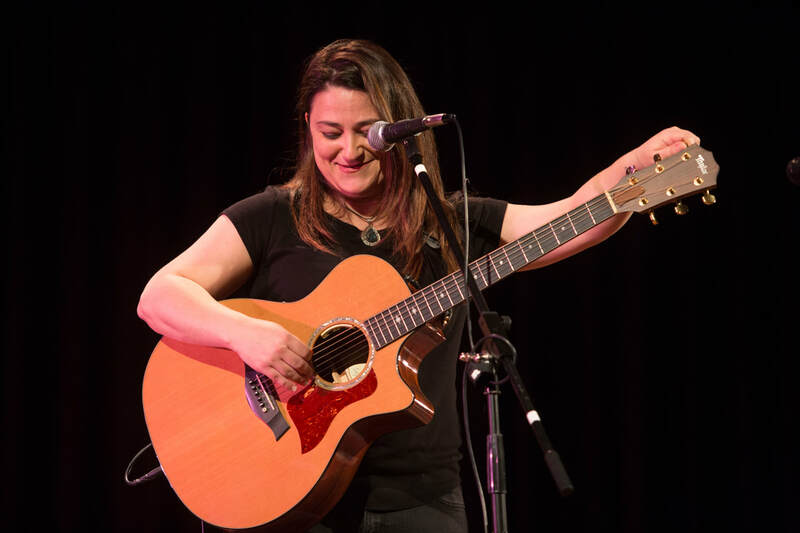 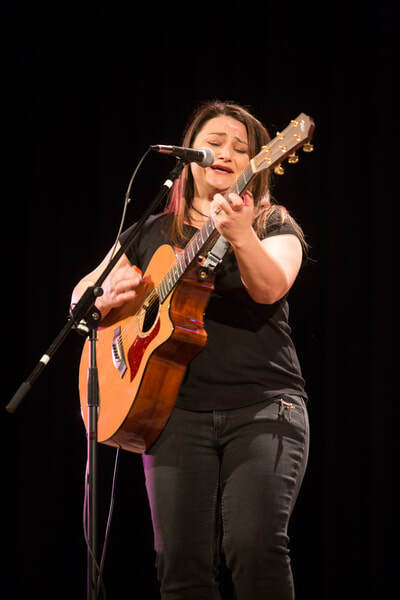 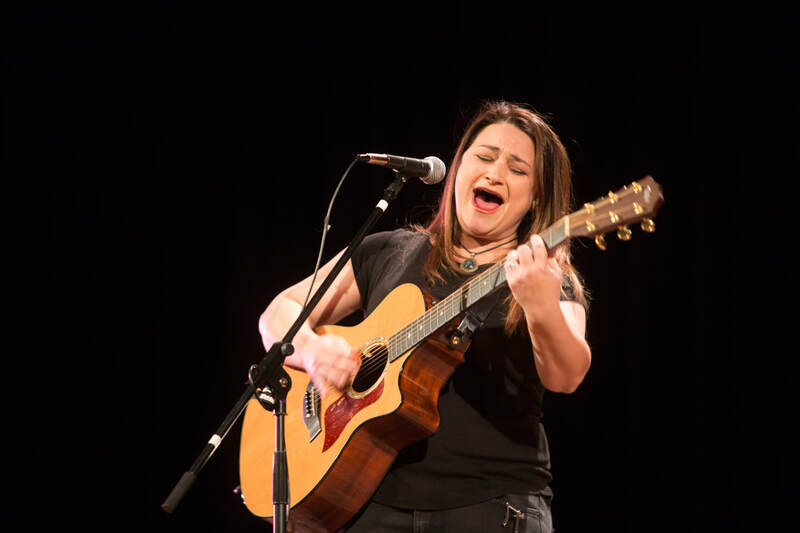 Jennifer Knapp is a recording artist familiar to mainstream and Christian audiences alike. 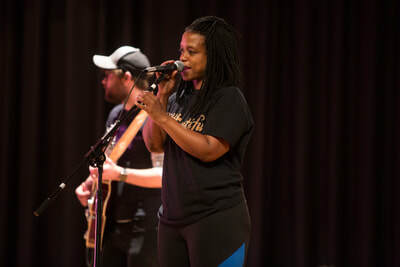 With multiple Dove Awards and two-Grammy nominations to her credit, she continues to break new ground, both on and off the stage. Her latest album, Love Comes Back Around released in June 2017 and her first book Facing The Music (Howard/Simon & Schuster) was published in 2014. 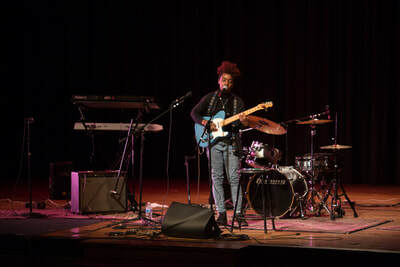 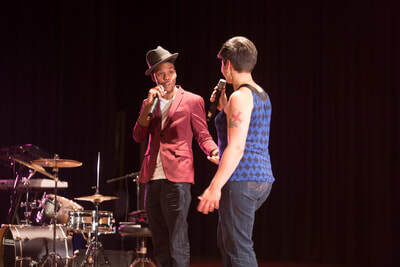 ​Soul Beautiful is an indie neo-soul band that represents Awareness. 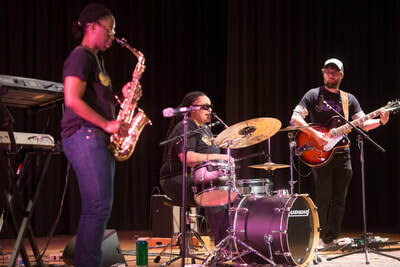 Their songs reflect peace, intention, positive vibrations, balance, and victory over the struggles of everyday life. 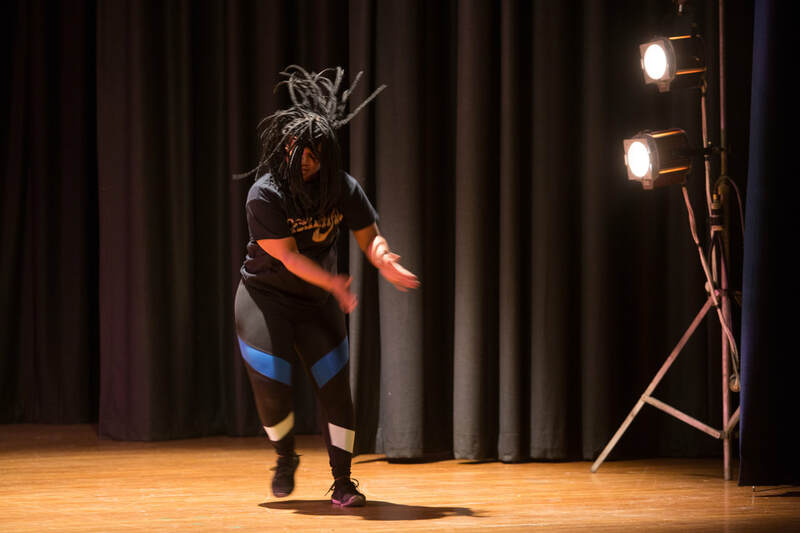 They are expanding boundaries, bringing concepts and illustrating experiences, they represent their village, ancestors, and loved ones who are no longer here in the physical. 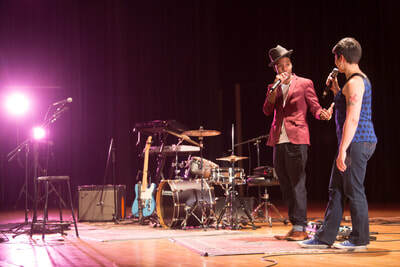 Their goal is to create a timeless sound that will project light into one's life. 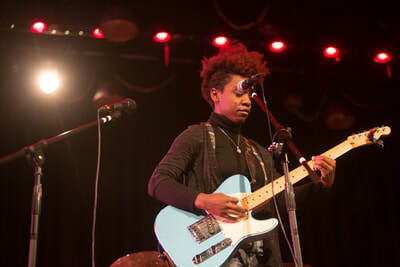 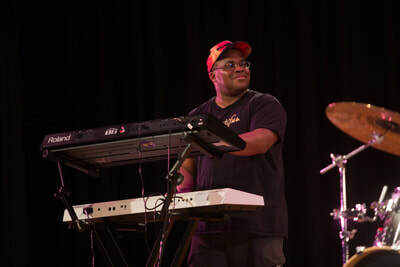 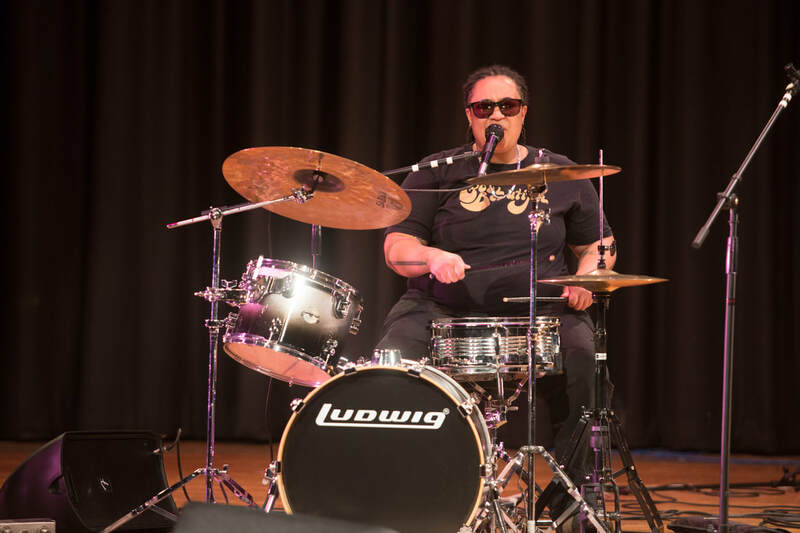 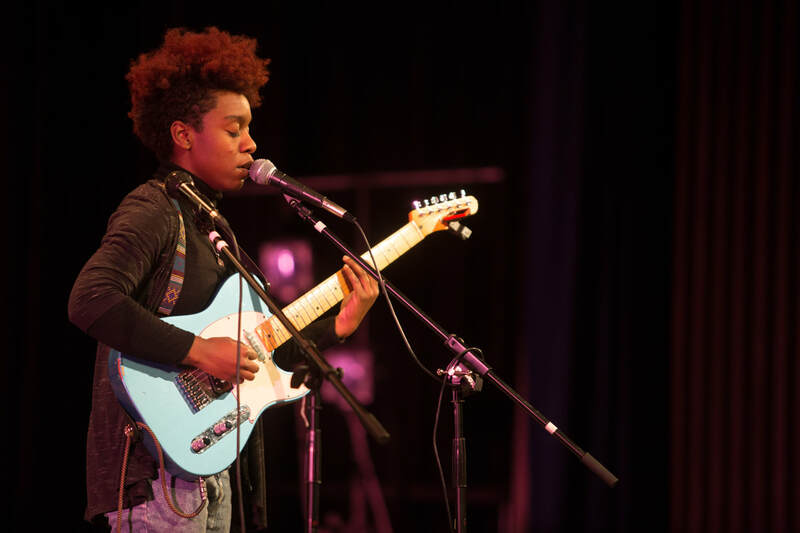 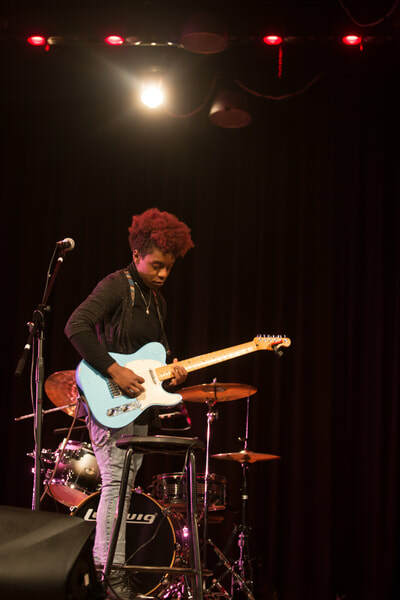 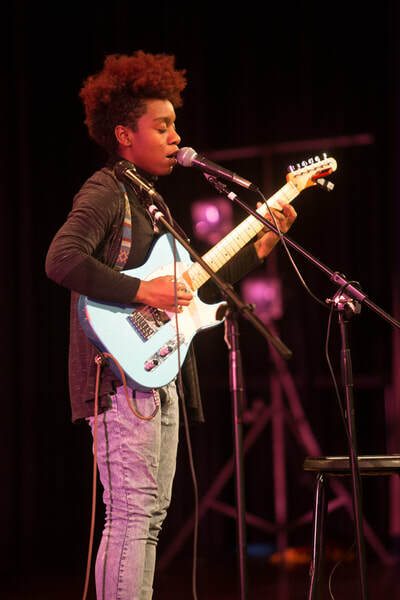 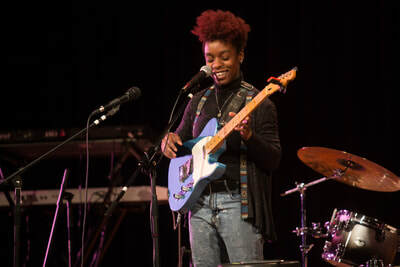 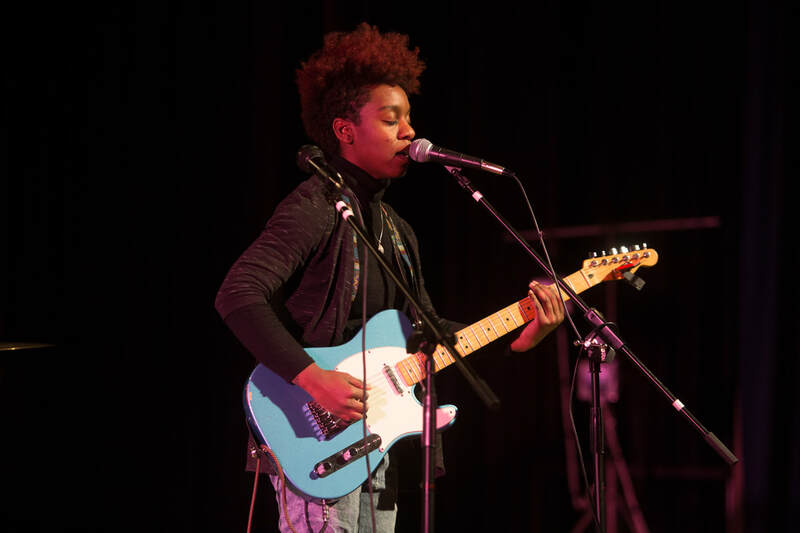 Taylor Seaberg is a Black, queer, multi-instrumentalist and cross-genre artist. 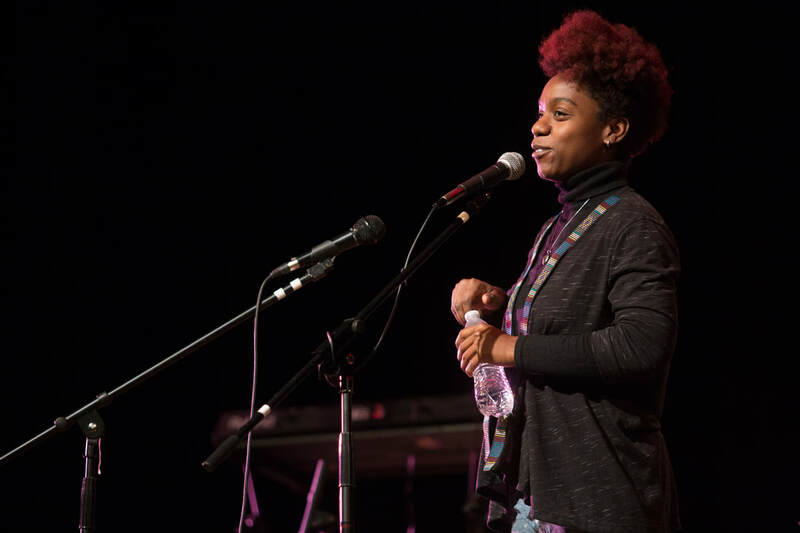 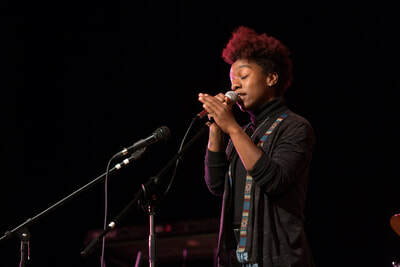 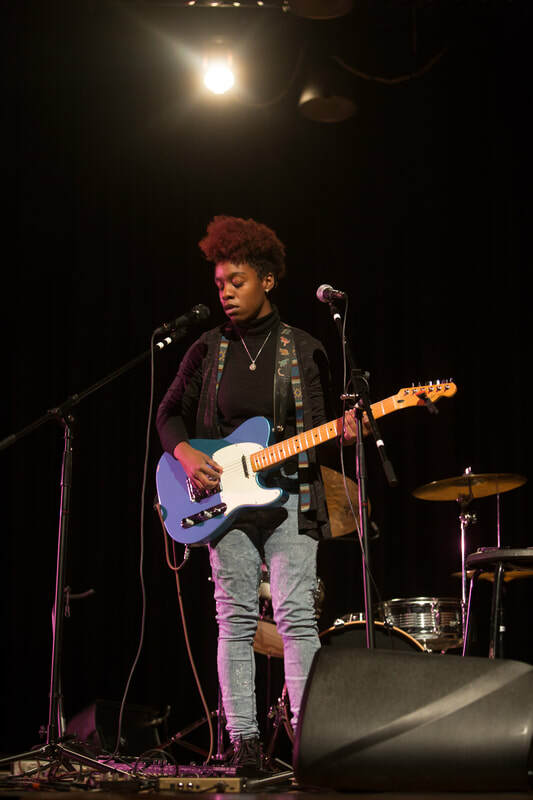 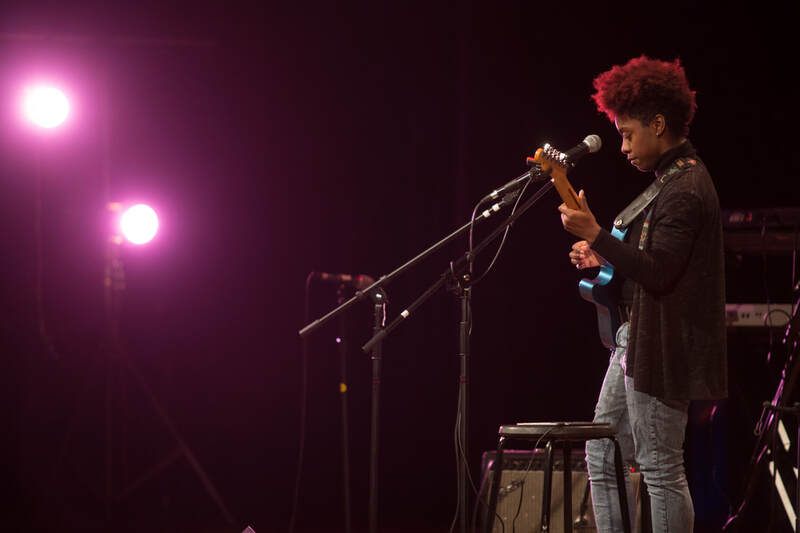 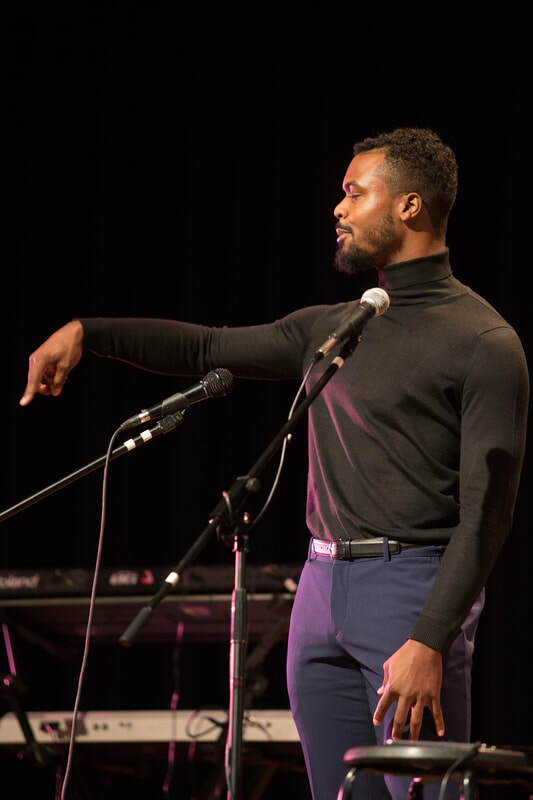 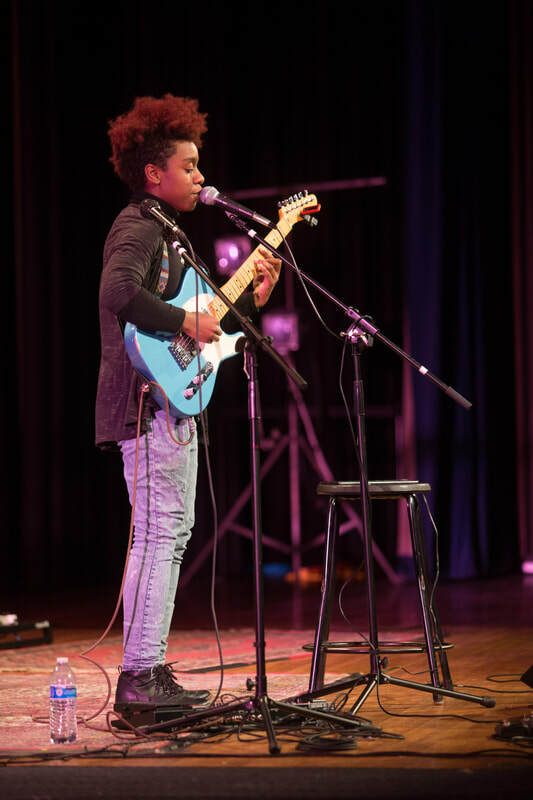 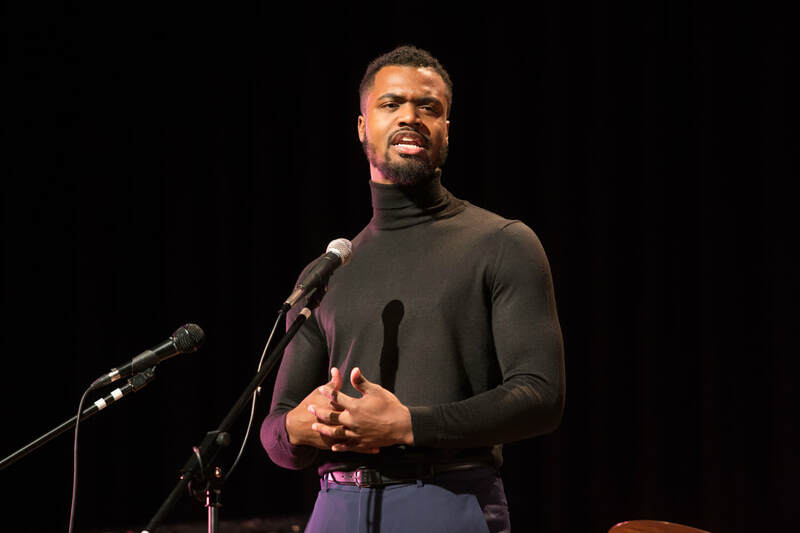 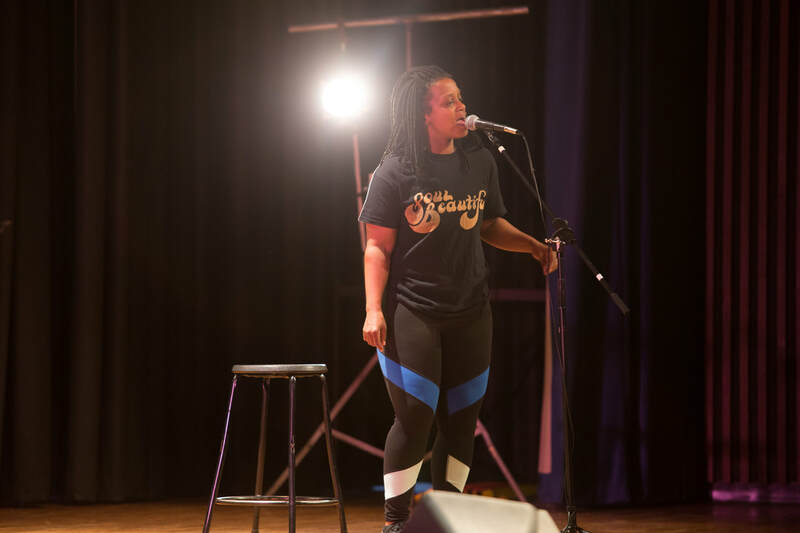 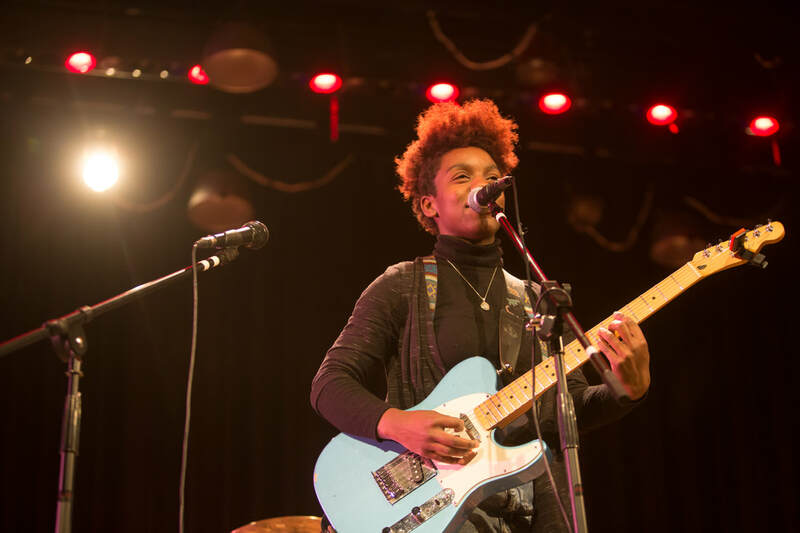 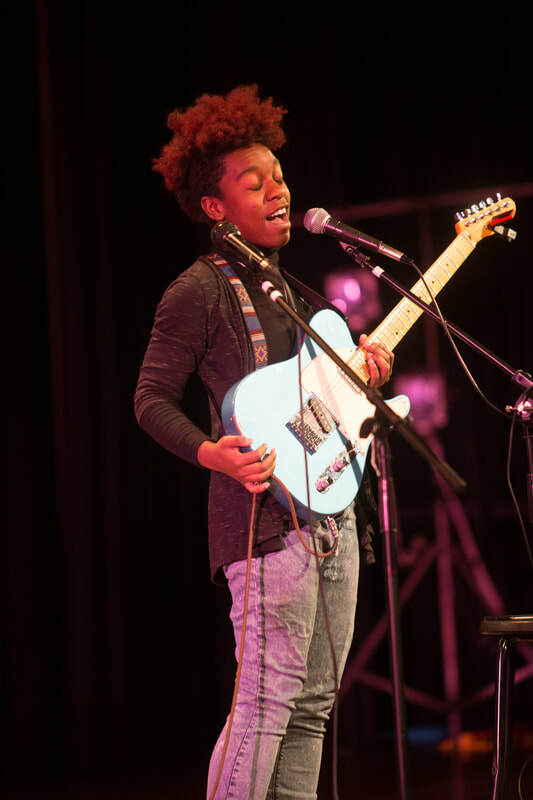 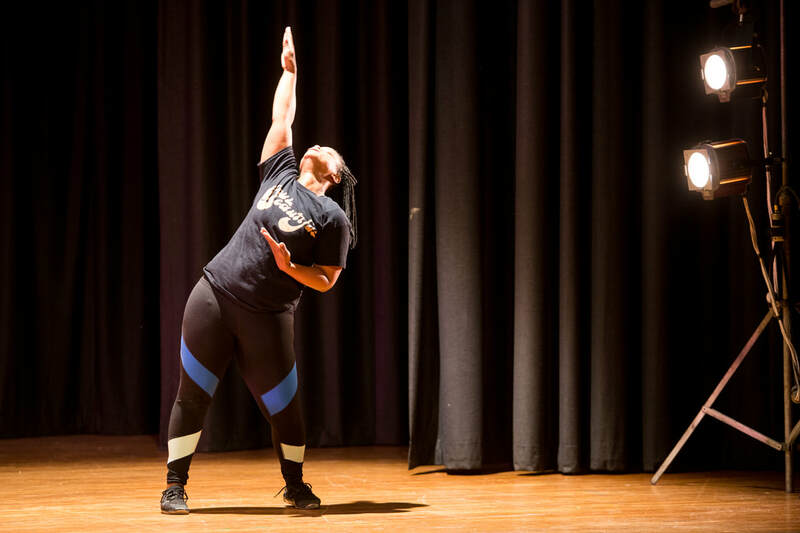 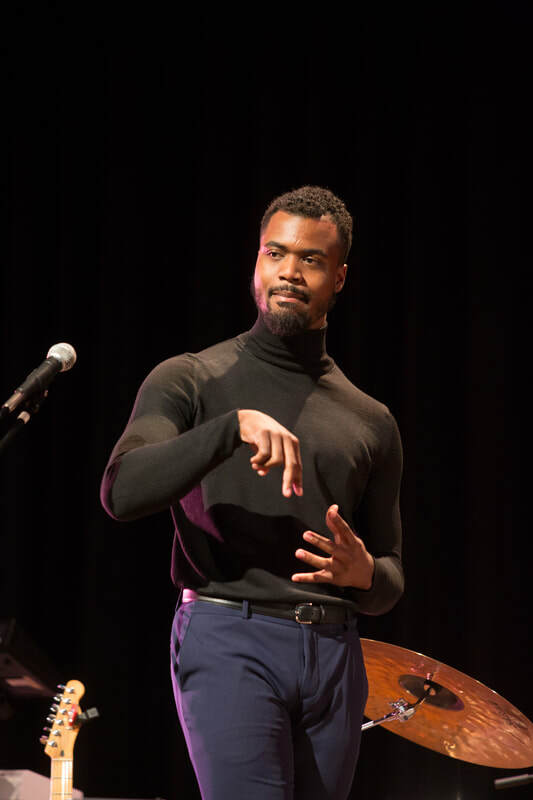 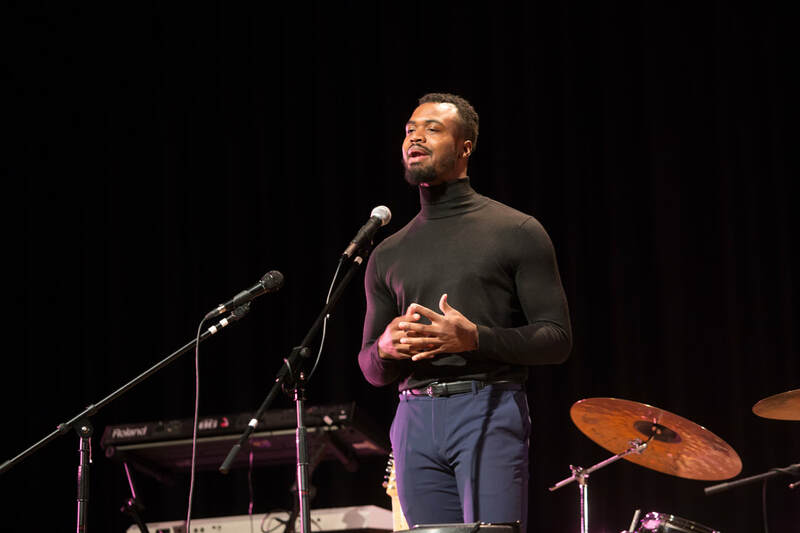 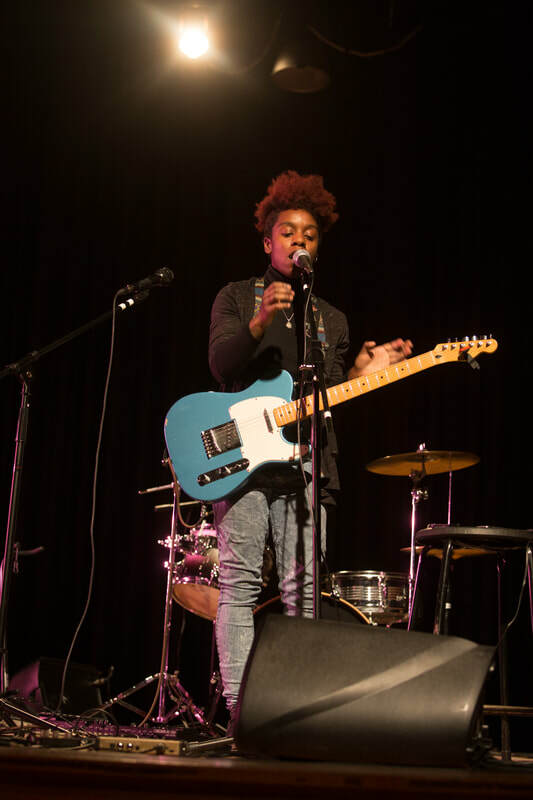 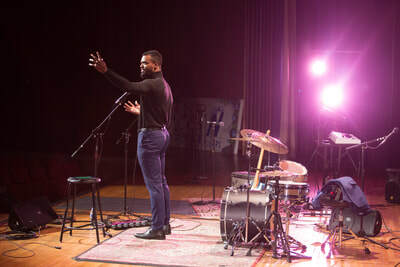 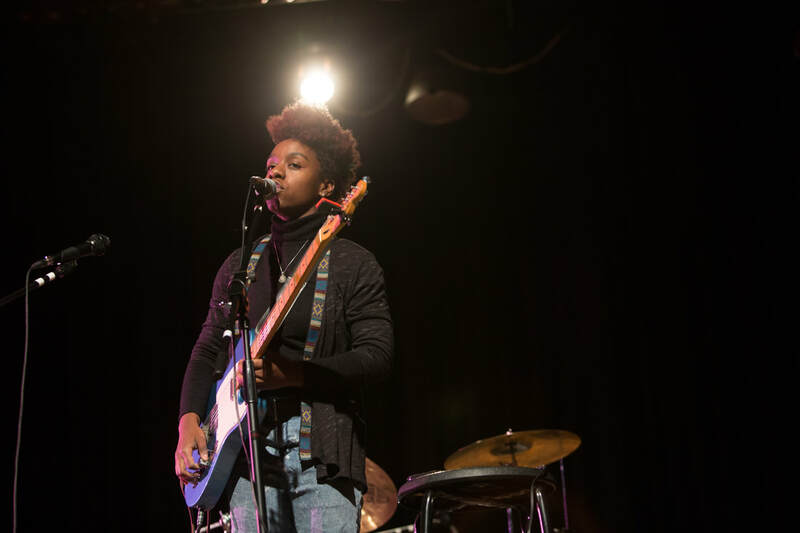 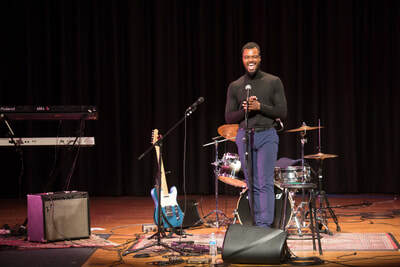 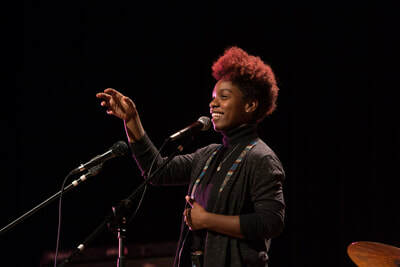 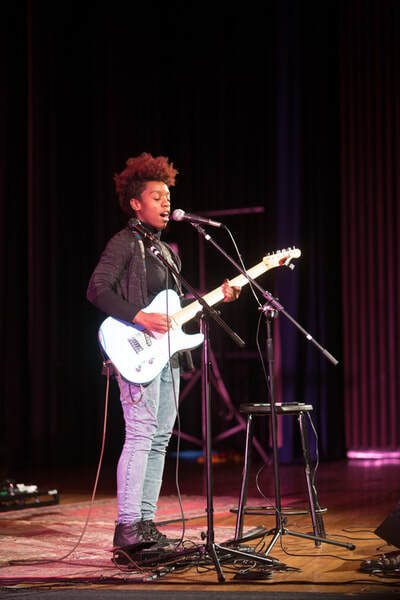 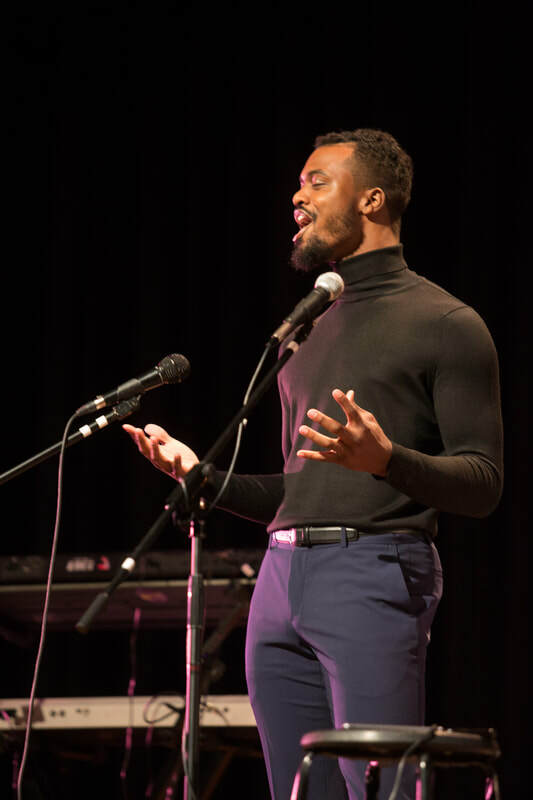 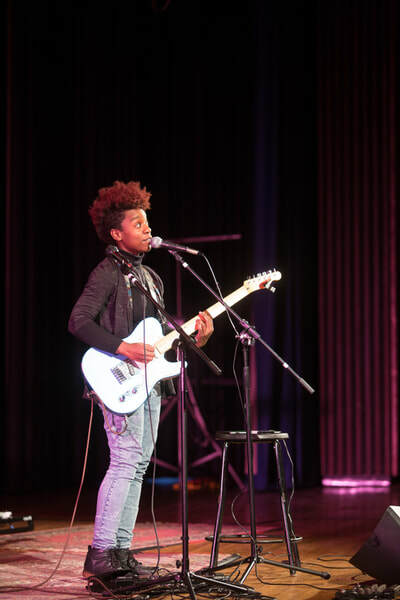 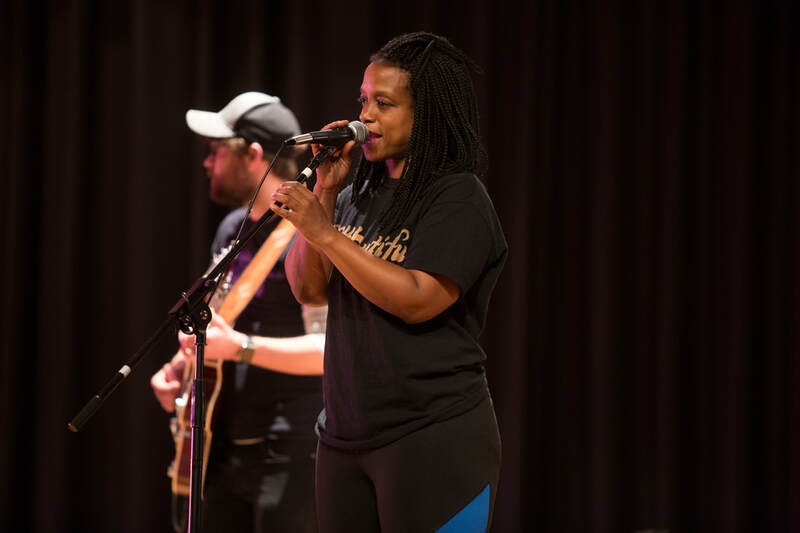 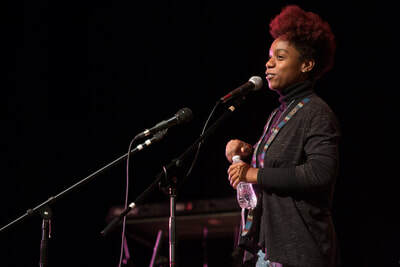 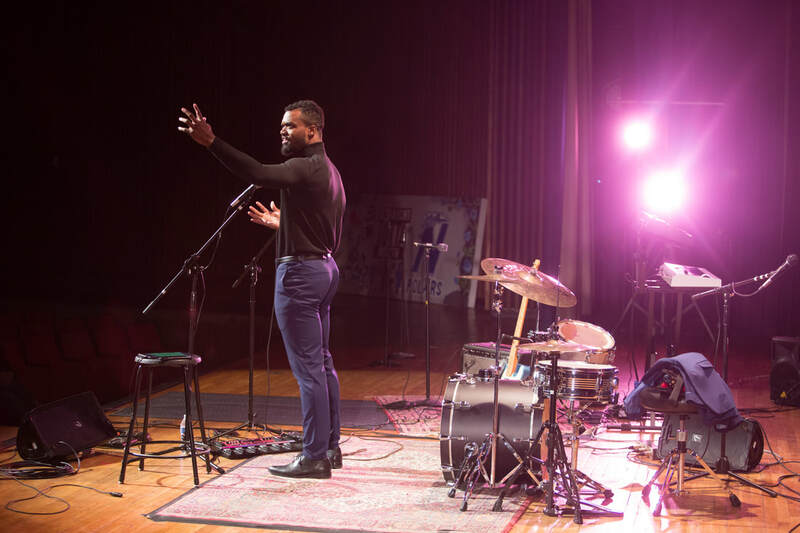 A previously awarded 2016-2017 Intermedia Arts Spoken Word Verve Grant recipient and Loft Literary Center Poetry Out Loud Intern, Taylor's spoken word performance work has been published by Button Poetry. 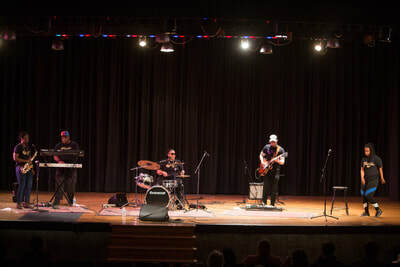 They perform music solo and with their genre fluid band, “Seaberg” alongside Justin Halverson (bass) and Carlos Kelley (drums). 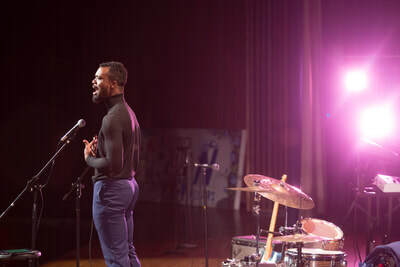 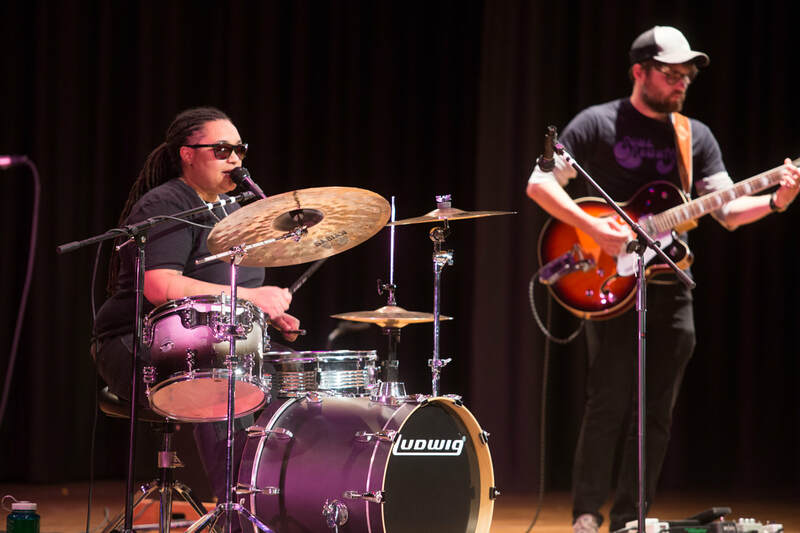 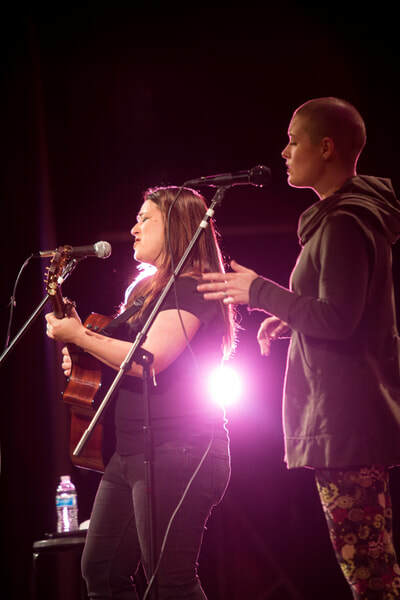 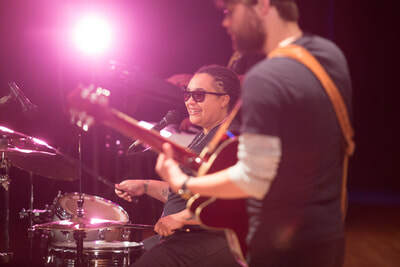 Seaberg's in-studio performance of their song "Vibes" was featured in City Pages' Local Frames and the Local Current blog's Friday Five music video roundups. 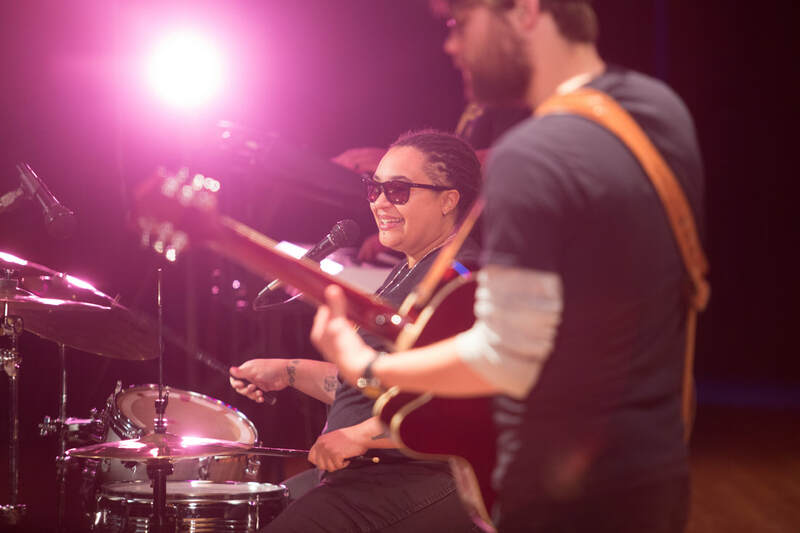 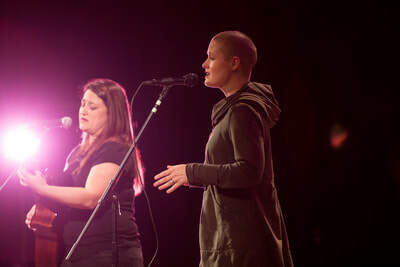 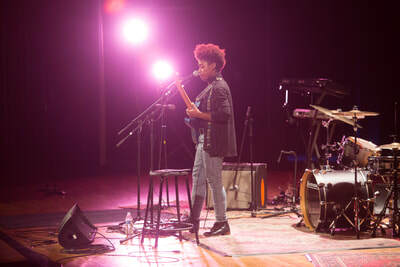 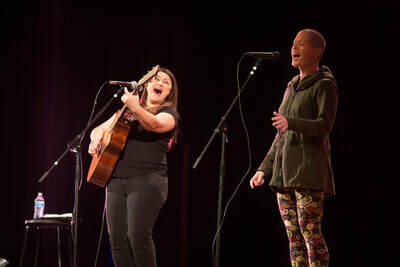 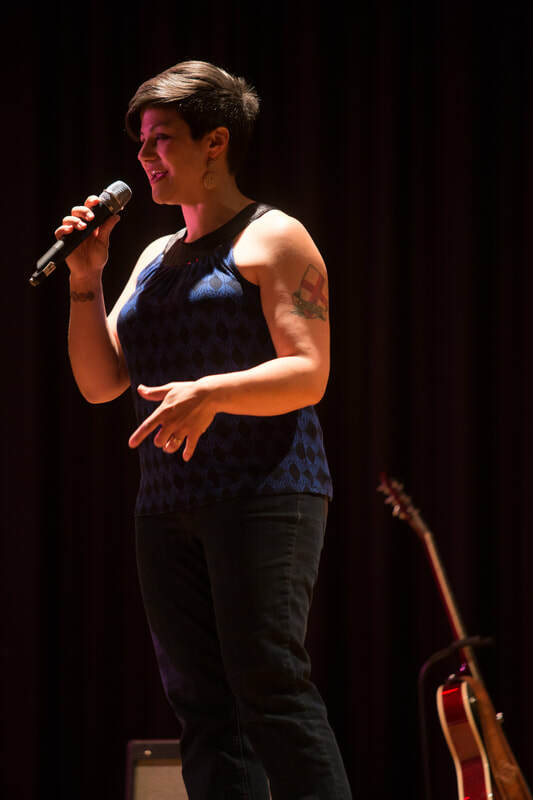 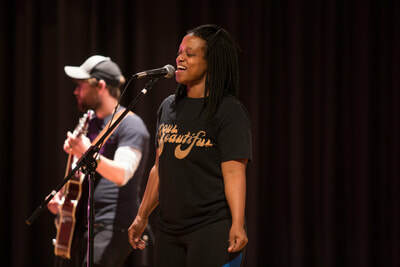 Seaberg has also performed at an MPR sponsored album release show for Chastity Brown's "Silhouette of Sirens" at The Fitzgerald Theater. 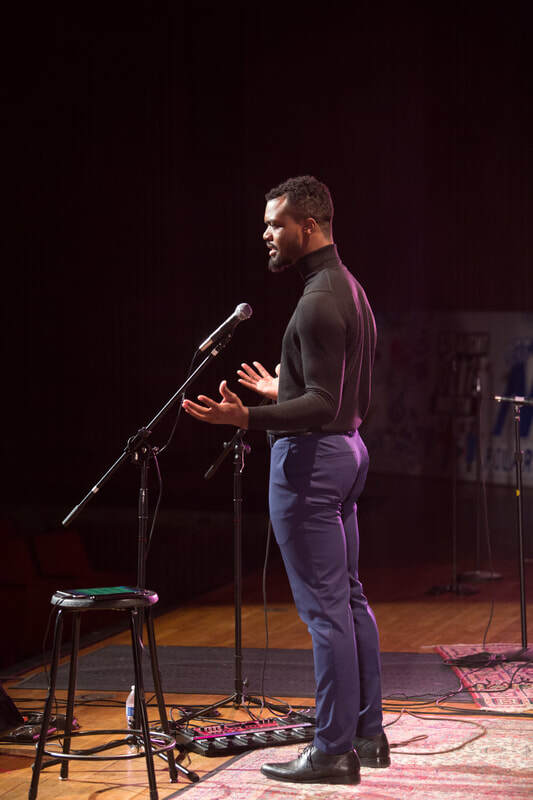 Taylor’s recent book, A Black Soul’s Lighthouse examines their evolution in assessing queerness and race after growing up as a military dependent on five Air Force bases globally established, finding refuge in Chicago and the Twin Cities. 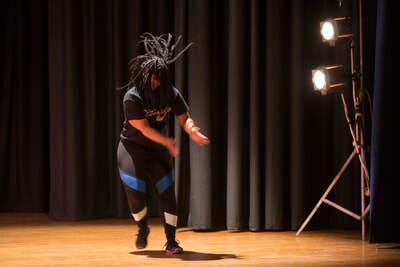 Their work focuses on heightened surrealist fiction and social commentary on pop culture references. 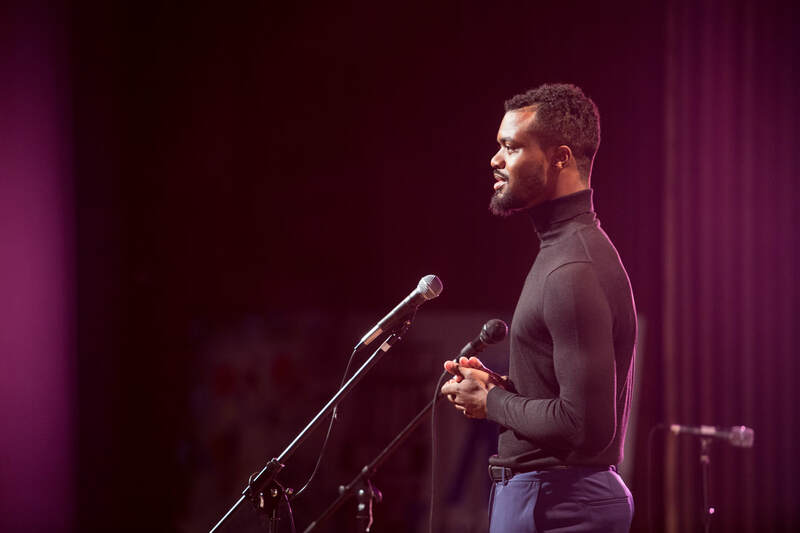 Jibreel Khumas is a vibrating, magnetic echo from the voices of stolen Africans who are now ancestors. Regurgitating the poetic words woven into his spirit by lineal trailblazers, Jibreel is on a journey to continue the work of Freedom Fighters who courageously illuminated the flame of liberation in the dark tunnel of America.